Megalomania! Your Leo Sun swears by the sense of honour and ideals of perfection, whereas your Sagittarius Ascendant rushes in intellectual and physical ventures so as to constantly move further. Suffice it to say that there is nothing petty or narrow in your personality, and that you do not understand that some people can content themselves with remaining with their limitations. Owing to your Sagittarius Ascendant, you project an image made of generosity and unfailing optimism. As for the concept of caution, you have no idea about what it may mean. In any case, one often takes you for a life-long student or a traveller with itchy feet. Nevertheless, whenever you are in familiar settings, your Leo Sun shines bright, and you are more reliable and loyal than what people think at first glance. Like Sagittarius, Leo is prone to euphoria and has a grandiose vision of the world, but it also needs stability and security in order not to get lost in an endless flight from bad to worse. Your inner self is individualistic, and you consider that you are a magnanimous and radiating centre which offers an unfailing support to the people whom you keep in high esteem. 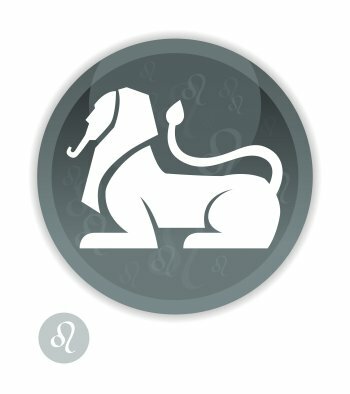 These texts about the sign of Leo and the Sun might interest you. You can also read the meaning of the other 143 sign and Ascendant combinations. 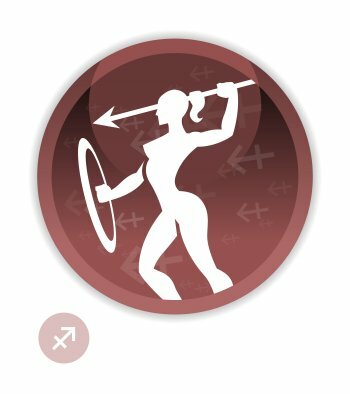 You can find dozens of celebrity horoscopes with the Sun in Leo and the Ascendant in Sagittarius combination on Astrotheme. If you have a doubt about your sign or your Ascendant, you can get it immediately. The rising sign, i.e. the sign which crosses the eastern horizon at the moment of birth, is a major element of the natal chart because it describes our general behaviour and our outward appearance and indicates how people perceive us when they meet us for the first time. It is important to grasp the difference between the Ascendant sign - the rising sign - and the Sun sign, i.e., the sign in which the Sun is posited at the moment of birth. Unlike the Ascendant, the Sun sign refers to the deepest part of us which is more genuine but less accessible because it is meant for our friends and relatives only. Your Sun sign is Leo, which means that it is only when people know you well that your Leo traits become obvious. They may be different from your outward appearance, which is influenced by your Ascendant sign. Your Ascendant sign is Sagittarius, which means that, at first glance, people feel the influence of Sagittarius on your outward appearance It may be different from your inner self, which defined by your Sun sign.